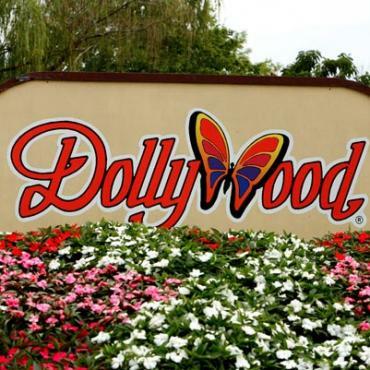 At the Dollywood theme park, there is something for everyone to enjoy! This Pigeon Forge attraction has been recognised as one of the world’s best theme parks, with the international Applause Award. From late March through December, Dollywood offers thrilling rides, award-winning entertainment and master craftsmen. Here you’ll discover great rides including the family thrill ride Barnstormer! Plus there’s the thrilling Thunderhead™ and Mystery Mine® roller coasters. 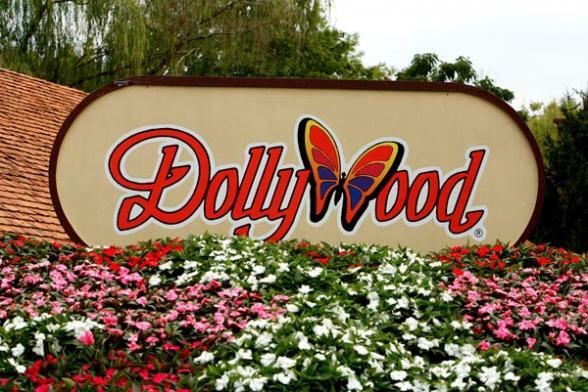 During your visit to Dollywood, you'll can enjoy country, bluegrass, classic rock ‘n’ roll and Southern gospel music. There are more than 30 live performances daily! Don’t miss Sha-Kon-O-Hey!—Land of Blue Smoke, a musical celebration of the people, spirit and heritage of the Great Smoky Mountains featuring eight songs written by Dolly. After a day at Dollywood cool down at Dollywood's Splash Country waterpark. Plus, throughout the season, Dollywood hosts five of the South’s largest festivals—Festival of Nations, KidsFest, Barbecue & Bluegrass, National Southern Gospel Harvest Celebration and the fabulous Smoky Mountain Christmas . Call the friendly team of USA experts at Bon Voyage to discuss your holiday to Dollywood, Tennessee.